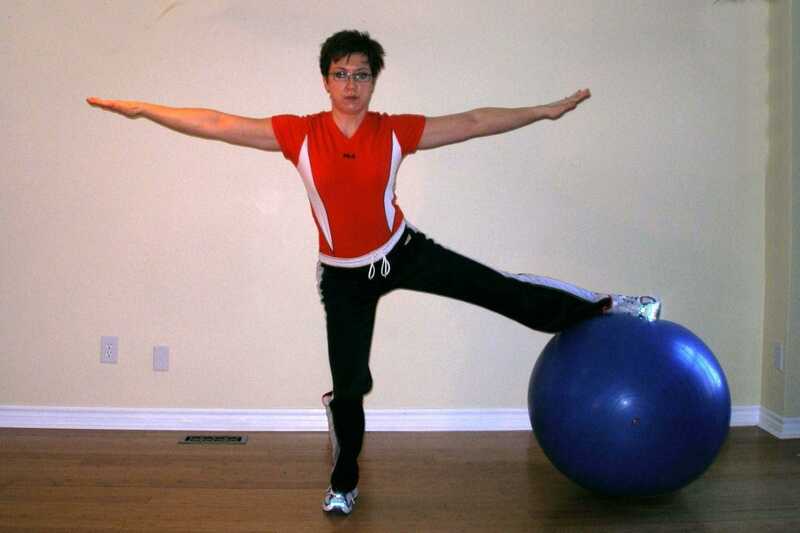 This is an intermediate exercise ball workout for those who have a little experience with the exercise ball. 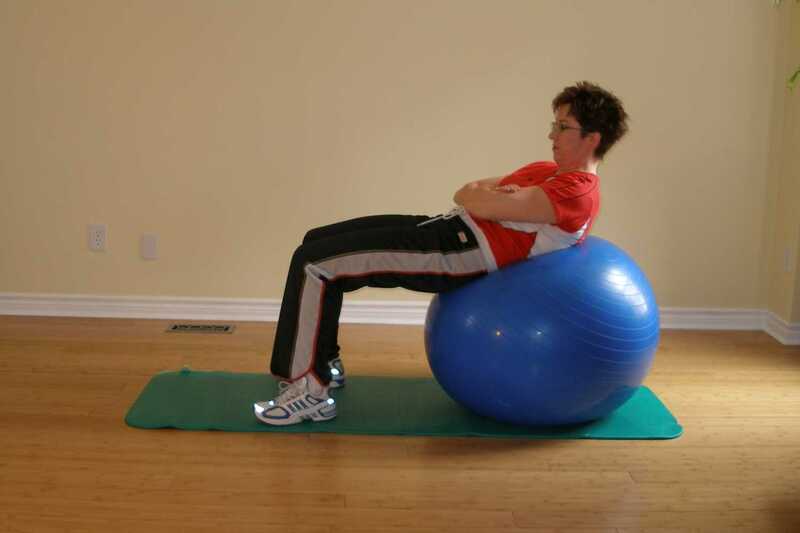 Please review the exercise ball precautions and should you feel any discomfort, stop and consult your physician or physical therapist. 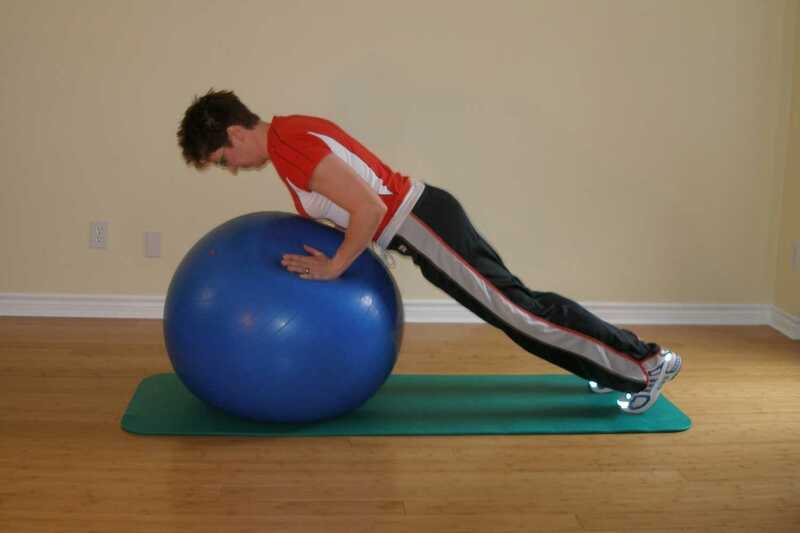 Click on each exercise below to get a full description of the exercise along with suggested methods of progression, and physical therapist tips. 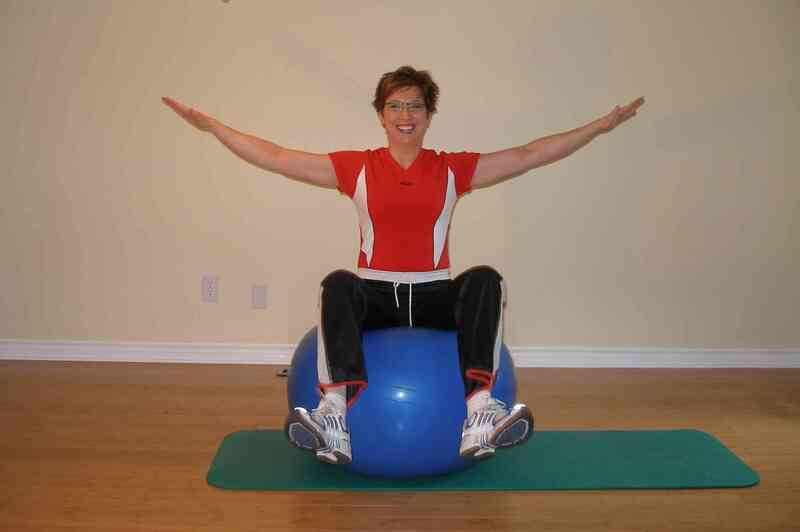 Then move on to the advanced exercise ball workout programs. 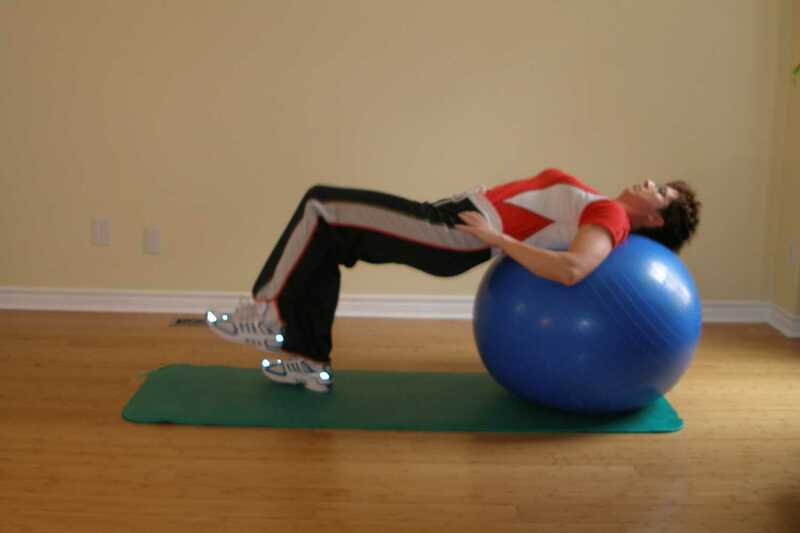 This ball exercise workout includes exercises for the person with some stability ball experience. If, however you are finding these difficult, go back to the basics and try the beginner programs 1 and 2. Feel free to modify each routine to suit your training needs, and be sure to change your exercise programs every 6-8 weeks to maximize your training progression. 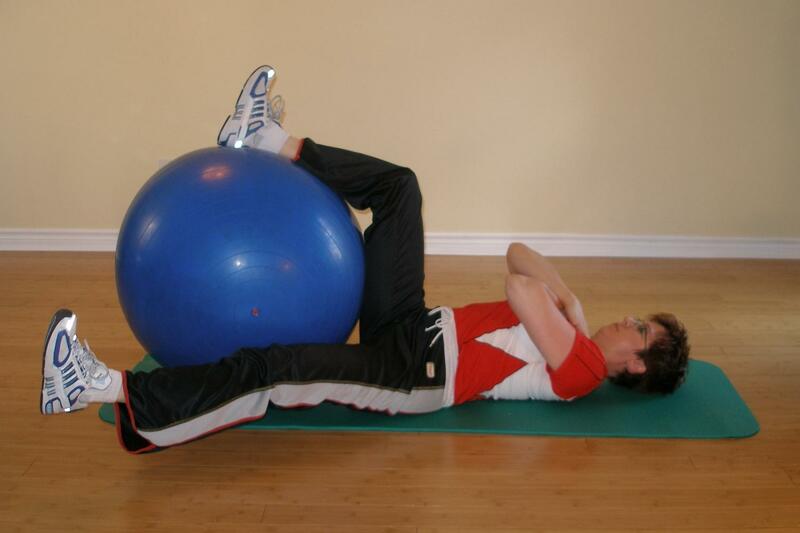 Prior to any strength training it is important to warm up and stretch adequately afterward. You can follow the stretching program I've laid out or follow your own depending on your specific needs.